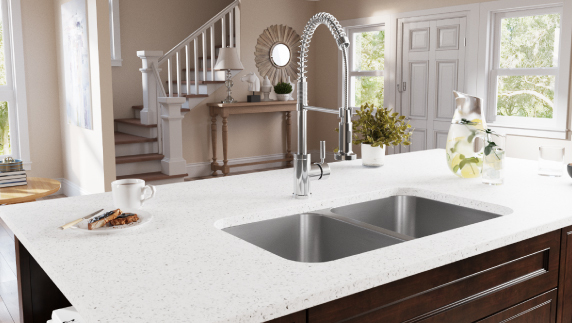 For some time, the kitchen design trend has been toward undermount installation. 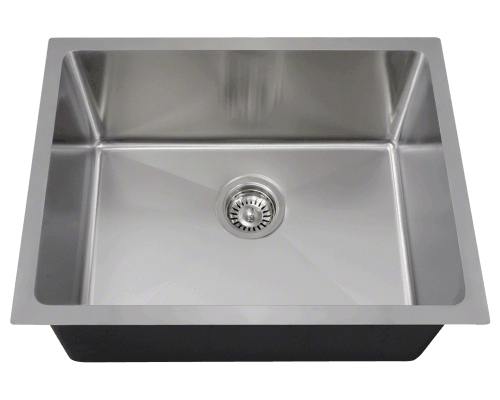 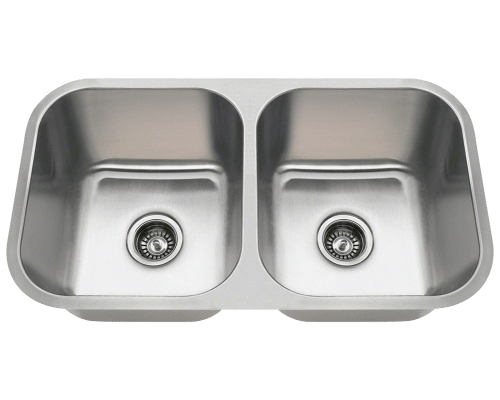 MR Direct offers undermount TruGranite sinks, also known as undermount composite sinks, and other undermount metal sinks such as undermount stainless steel sinks and undermount copper sinks. 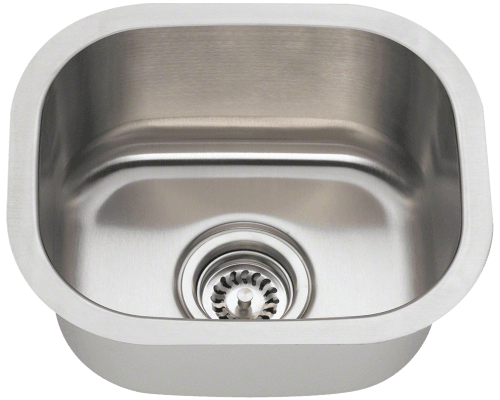 Undermount kitchen sinks are designed to be installed below the counter. 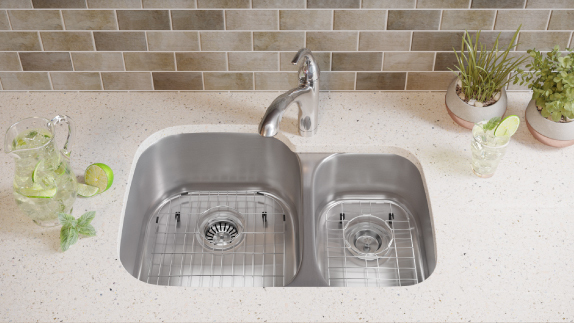 When an under-the-counter kitchen sink is installed; it can be in a positive, negative, or flush reveal. 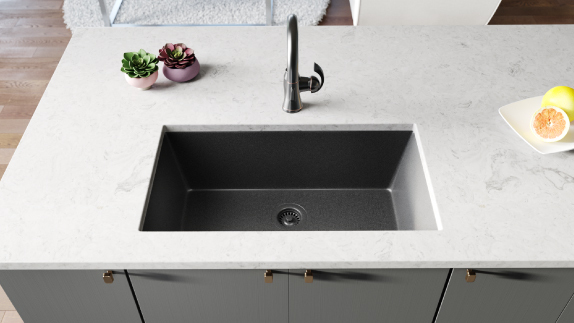 Any of these mounting options adds to the contemporary appeal of an undermount sink. 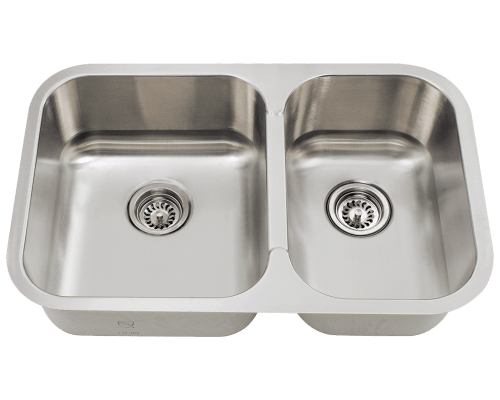 MR Direct offers single-bowl undermount sinks, double-bowl undermount sinks, triple-bowl undermount sinks, and D-shape undermount sinks. 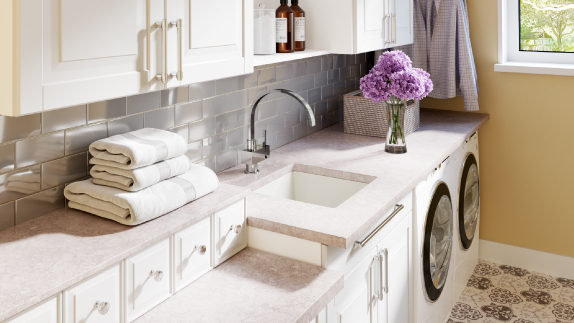 Some are equal-bowl undermount sinks and others are offset with bowls in varying sizes.